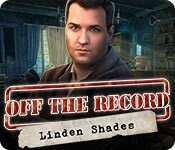 Off the Record: Linden Shades is rated 3.6 out of 5 by 33. Rated 5 out of 5 by JulzCat from Beware The Red Figure! 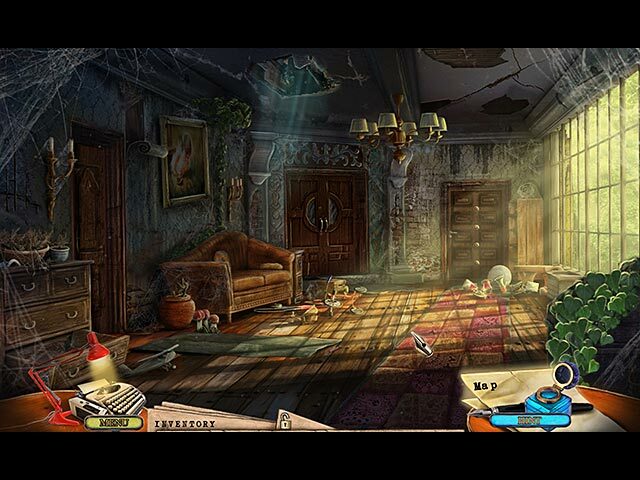 In this game your boss sends you after a cold case that involves a red figure scaring orphans away from their home, which ultimately had to be shut down. This game stood out to me because it was the first I had ever seen where they superimposed real people into the cut scenes. 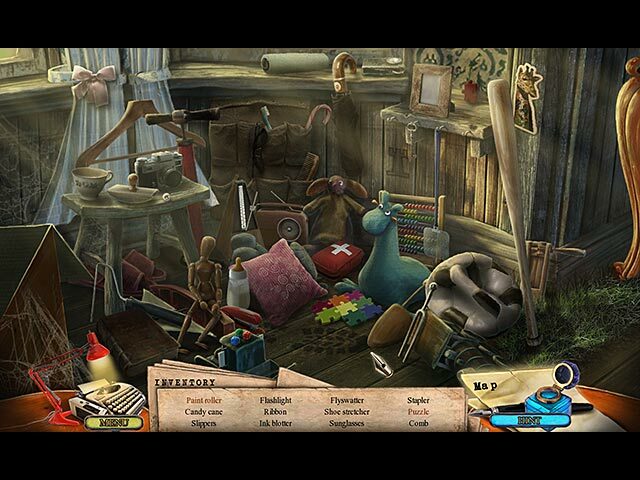 It was nice and lengthy and the hidden object scenes were fairly simple. This game came out in 2013, but you still had customized settings and a teleporting map at your disposal. 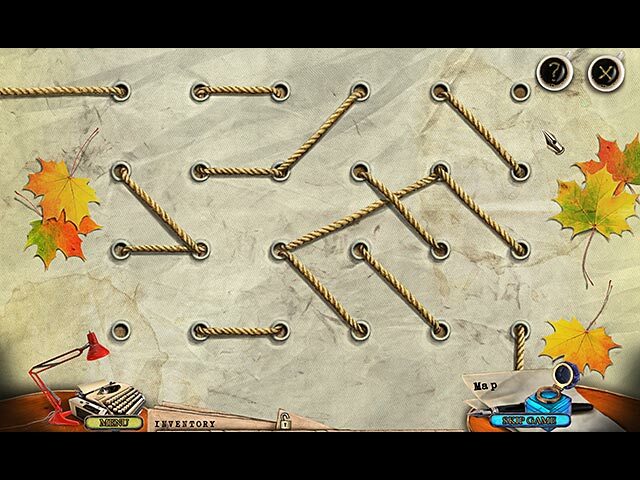 My only complaint is that sometimes the skip button wouldn't work for me and I had to consult a walk-through.